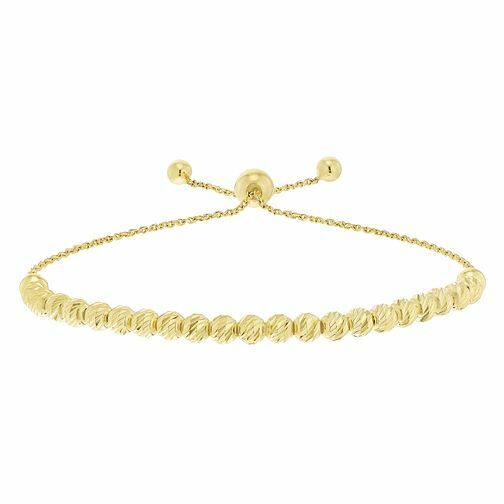 Unique and sophisticated, this beautiful 9ct yellow gold bracelet is a charming addition to any outfit, taking you from day to night effortlessly. A beautiful piece with 9ct yellow gold beading. 9ct Yellow Gold Large Bead Adjustable Bracelet is rated 5.0 out of 5 by 2.